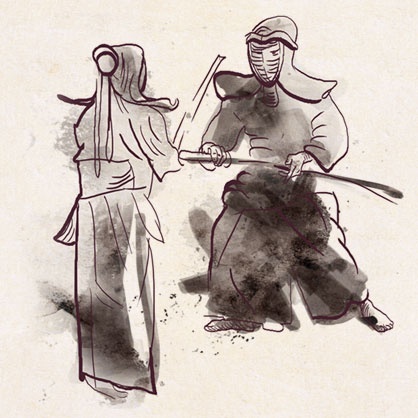 Welcome to a unique expression of Budo, or a martial way. Shisei Ryu Aikibudo is built on very solid foundations. We utilize core concepts and techniques, which will be of great value to you in the form of personal improvement, self-defense, and the simple enjoyment of learning in an atmosphere of mutual welfare and benefit. We offer practical, well-grounded, modern Aikibudo training at Port St. Lucie, FL that is rooted in traditional Budo or the "martial path” – a path that leads back to Japan, where Budo began. 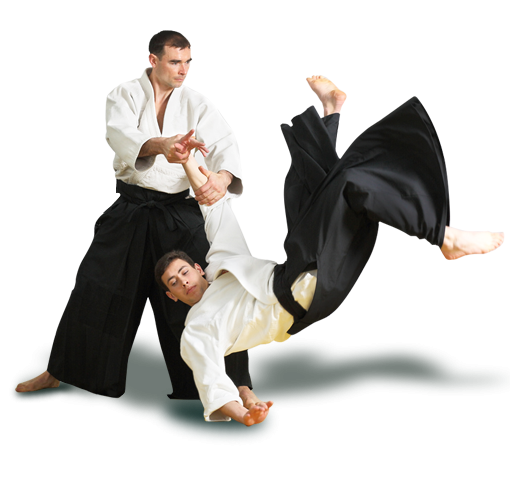 Aikibudo is based on concepts, techniques, and strategies from Karate-do, Judo, and Tomiki Ryu (non-competitive) Aikido. Our teachings and techniques do not "water down" any of these foundations, but instead implement each "in its own time", by creating a firm, intuitive base in Kihon, or basic techniques. The practice and mastery of Kihon is essential to all advanced training in any form of Budo, as well as the ability to intuitively apply and live the art. Our practice at Shisei Ryu Aikibuo does not exclude anything valid and of utility, nor does it opt for superfluous techniques. We are very direct and pragmatic in our approach and focus. We also utilize Bokken or Bokuto (wooden sword), Jo (wooden staff), Hanbo (half-staff), Tessen (iron fan), and Jutte (sword-like steel weapon) for training, as included in our syllabus. Many of the kata we utilize are common to both Koryu and Gendai forms of Budo. Kata is an essential partner to Randori training with one complementing the other, as well as preserving the "DNA" and essence of the art. The branches and affiliated dojos of Shisei Ryu Aikibudo function more like family units, rather than "commercial schools." We do not advertise or solicit, and almost all of our students arrive at our doors due to a personal search or word-of-mouth. We do not use contracts. We promote students based on their abilities and mat time, instead of a calendar-based attendance or "testing cycles." We take our Budo practice seriously and do not follow the latest sport fads, such as MMA, which is a sport, not a martial path. At Shisei Ryu Aikibudo, we are teaching the Budo, not ego. All of our students are carefully screened; we do not admit anyone with a felony record, or a history of domestic abuse. We will admit only those who "fit" into the existing structure of the dojo and organization. We carefully guard our organization from any negative influences, power-politics, invalid rankings/titles, and watering down of our standards. 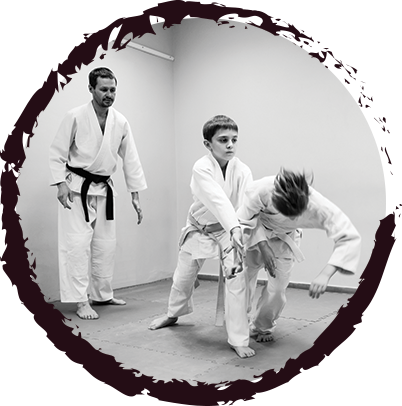 If you think you have what it takes to be part of our family, contact us today to learn more about our dojo registration process and requirements. Philip Scudieri Hanshi - Kaicho of San Sai Ryu - an exceptional Budoka with 40+ years as a Sensei with specialty in the sword, long and short staff, Jo, Tessen, and Jutte. He is the US Director of Kobudo for the Zen Nihon Budo Renmei - Kyoto, Japan.